The entry doors you pick for your home can make a big difference, not only in the outside appearance of your home, but also in your family's security and in your energy costs. Your front door is the first impression visitors get of your home as well as your first line of defense against intruders. Obviously, you'll want a door that makes a good impression and one that complements the architecture and style of your home. Wood doors give a home a romantic, old world look, but metal and fiberglass doors can be made to resemble wood. Steel doors offer the most security, as they are nearly impossible to knock off of their frame and they don't splinter like wood. 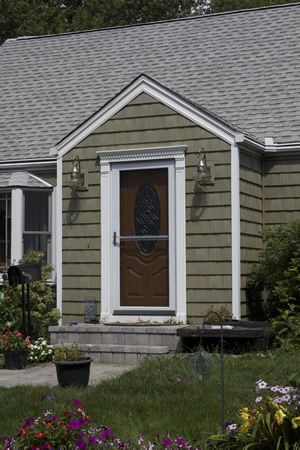 Fiberglass doors can save you money on your energy bills. Since they don't swell and contract like wooden doors, your house maintains a tighter seal against the elements. Some doors even qualify for a federal income tax credit. If you're looking for a relatively maintenance-free door, fiberglass is probably your best choice. Steel doors are generally the least expensive, but have a shorter lifespan than wooden or fiberglass doors. Are you still confused about what kind of entry doors to choose? 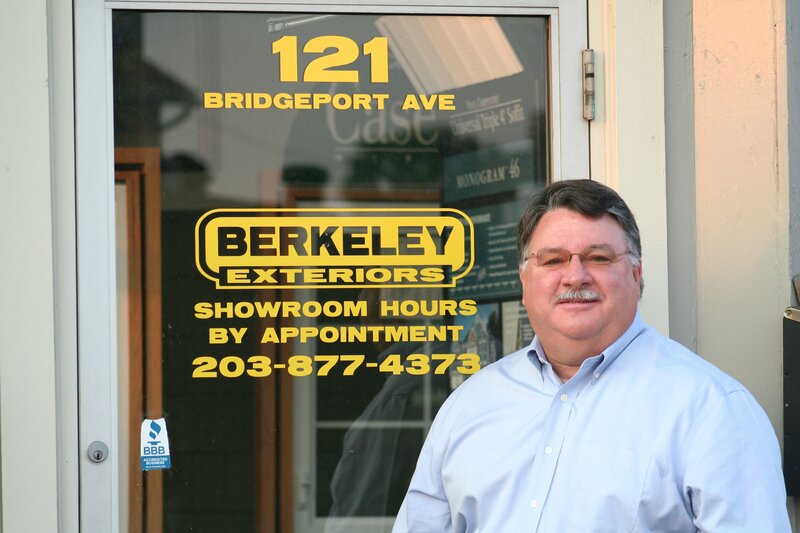 Berkeley Exteriors has been helping southern Connecticut homeowners beautify and secure the outside of their homes for nearly two decades. We're not a seasonal contractor; we are a locally-owned and locally-managed company and we're proud to say that nearly 75 percent of our business comes from referrals by satisfied residential customers like you. If you're ready to choose new entry doors for your home, let us put our experience to work for you. Give us a call at 203 877-4373 to schedule a free consultation.